We had ten full-grown avocado trees on our property when I was a kid. 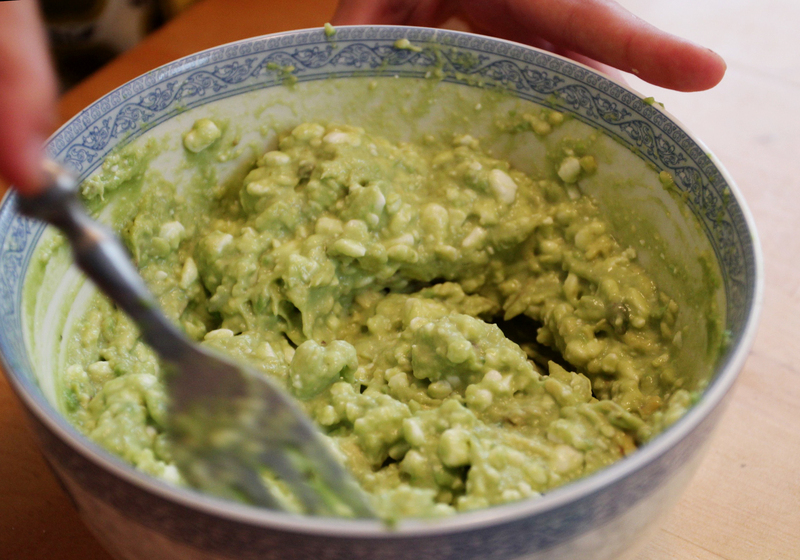 Guacamole was free-flowing and never ever made with sour cream or mayonnaise, or any other filler. While I wholeheartedly appreciate how fortunate we were to live in a house set amid so many fruit-bearers, it did make me a bit of an avocado purist. Not to mention a full-blown guacamole snob. 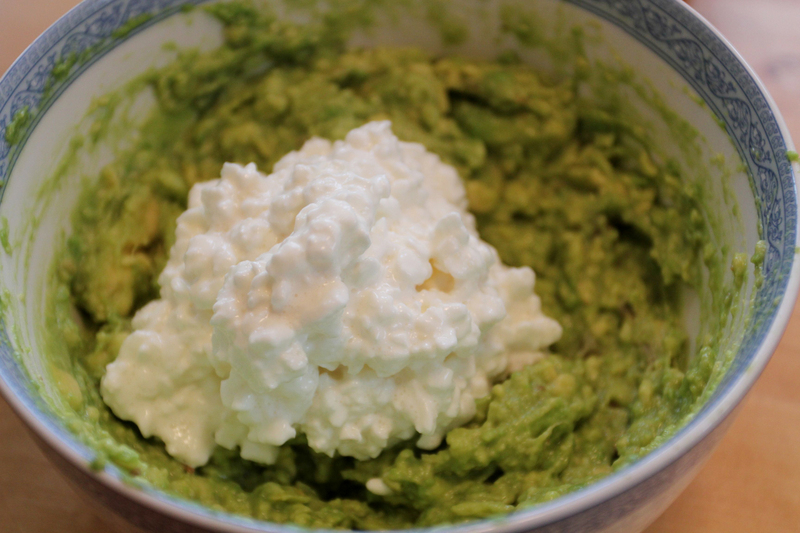 So when one of my sweet nieces offered to make me a guacamole dip with cottage cheese, I tried very hard to keep an open mind, as I braced myself for the impact of something that could taste very wrong. So, with Cheese Jell-O and my guacamole snobbery in mind, I was thinking that my niece was about to feed me another “two things” meal but being the patient auntie I am, I sat back and let it all unfold. 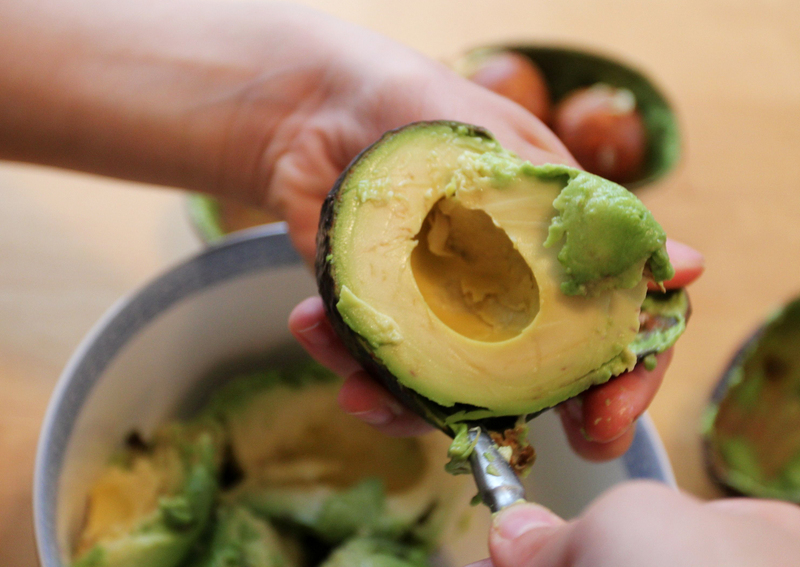 Scoop out the contents of the avocado, and using a fork, mash it up in a bowl. Add about 1/4 tsp salt, 1/8 tsp pepper, and garlic salt to taste. 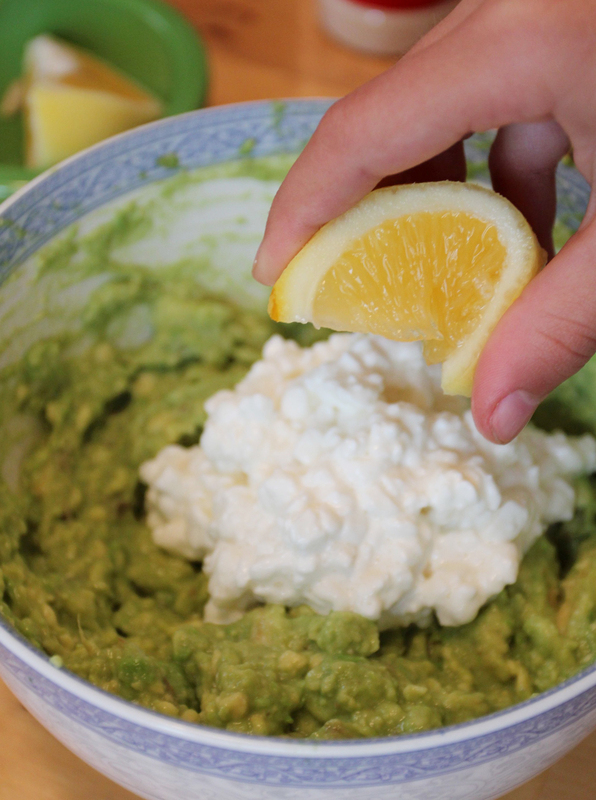 Add about one cup of cottage cheese to the avocado dip, and stir together. Squeeze in 1/2 tsp fresh lemon juice and continue mixing with fork. With all of my reluctance and adverse feelings about fillers in guacamole, I would say that this cottage cheese avocado dip (note my refusal to call it the g-word) is actually really tasty! The cottage cheese ads a little tang, a lot of protein, and helps to stretch out an avocado amongst two ravenous school kids, and their full-grown aunt. The flavors blend together so well that I never once drew a parallel to the “two things Cheese Jell-O” experience. 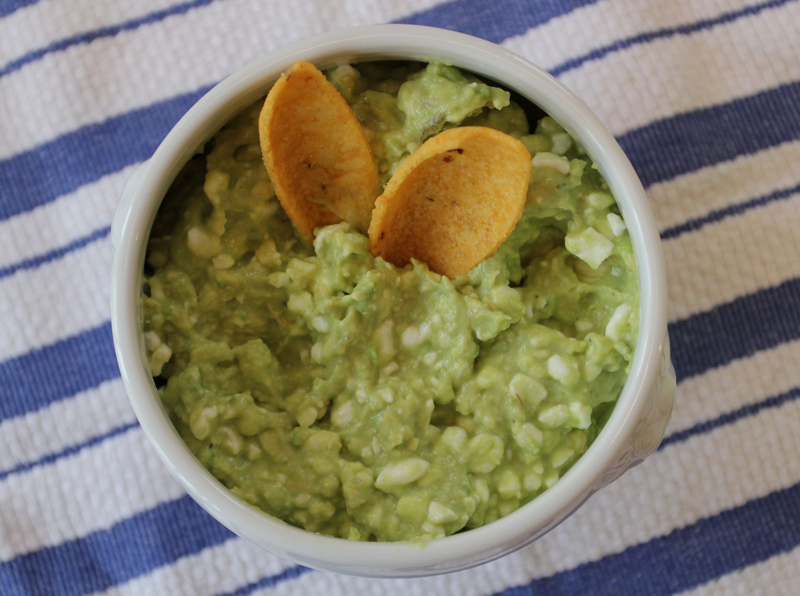 And of course, the creaminess of the avocado is always nicely paired with the saltiness of corn chips, so on the whole, this after-school snack recipe is one I embrace, and recommend to you! 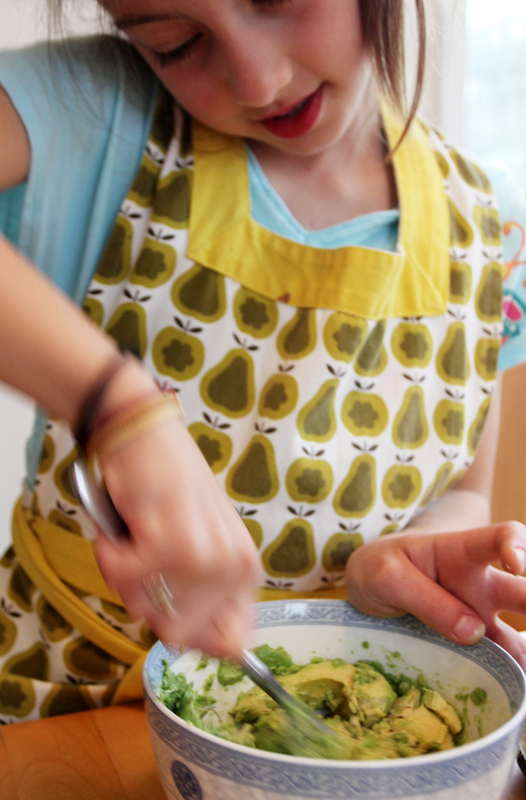 This is also a great recipe for kids to “cook” on their own. 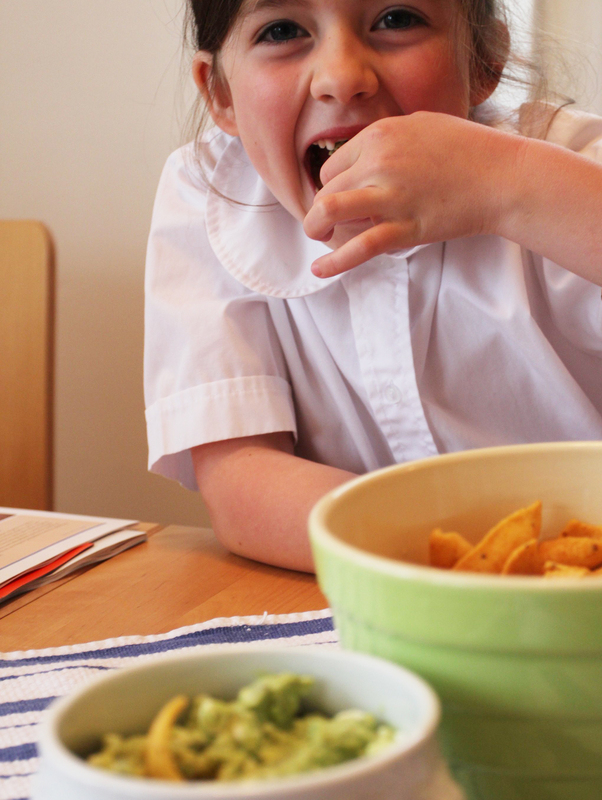 For this blog post, my 8-year old niece was my “guest chef.” Her 6-year old sister was my “guest food critic” but her review was too difficult to transcribe since her mouth was constantly full of dip. She did throw me a thumbs up between bites. I could certainly see bringing this dip to a picnic or pot-luck. However, if it cozied up next to some Jell-O on my plate, I would more than likely leave that bit un-touched. In blender, mix 125g of cottage cheese, some coriander, 1 small garlic clove and a few strips of smoked salmon. You can increase the creaminess with a little bit of plain yogurt or 1 tablespoon of mayonnaise. We eat with cream crackers or whole grain bread. Cottage Cheese make every thing better! Laurel, what do you normally add it to? For me, cottage cheese has primarily been a breakfast or light lunch with just salt, pepper and maybe some tomato slices. How do you eat it? I am a Guac purist too, but I believe you that this is yummy. I used to always mix cheapo jarred salsa with cottage cheese and eat it with tortilla chips-it was so good! Im gonna try this soon. I loooooove guacamole. Though here back in Denmark, Avocado’s aren’t the best of things available, so it can be hard to find good avocados. But this recipe looks soooo good that i just MUST find good avocados to make this!!! 😀 thanks for sharing as usual, megan! 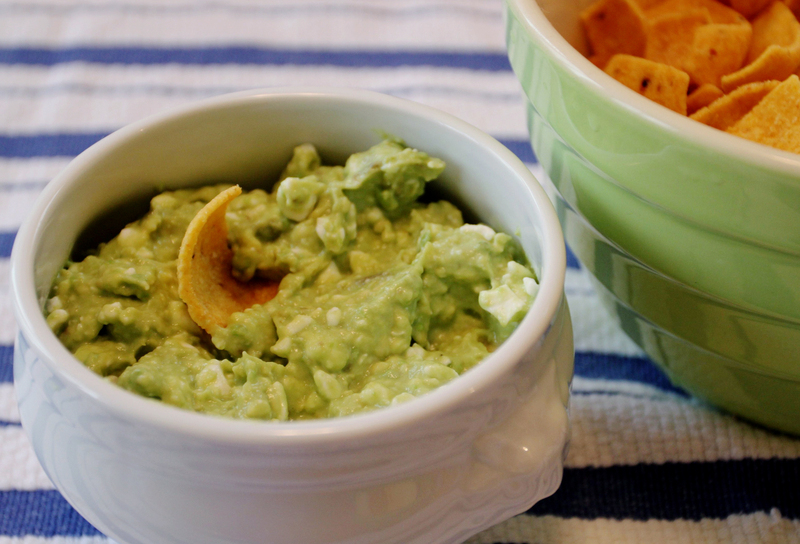 We had a cousin that made cottage cheese and avocado dip and served it with potato chips. I just made your recipe and cannot wait to try it. Thanks for sharing!